Tuna and rice casserole. 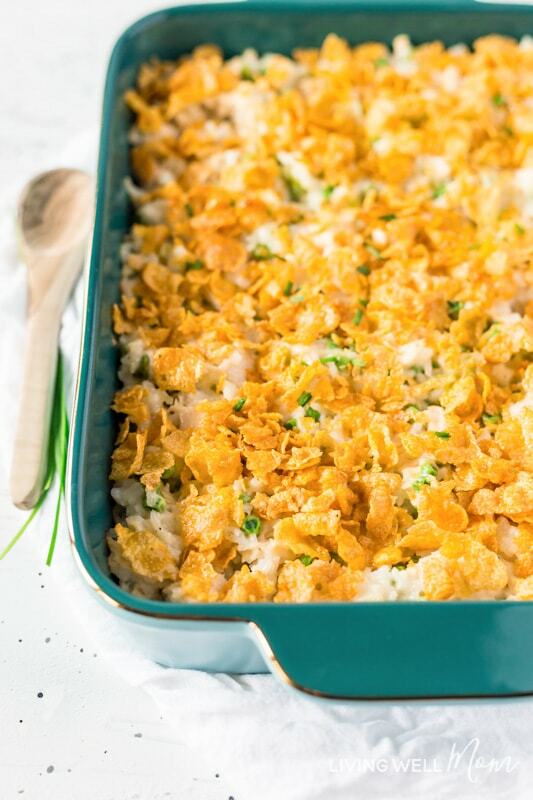 Use pantry staples to make this tasty casserole that kids love and is kind on your budget too. 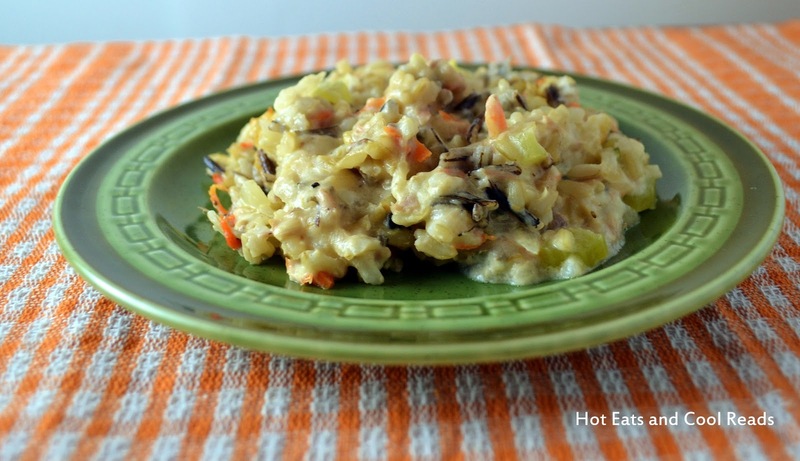 Make the most of leftover rice and you can have this cheesy, veggie-laden meal on the table in 20 minutes. Put tuna, onion, celery, curry powder, extra water, seasoning into a medium saucepan and simmer over low heat for 10 minutes. When celery is almost soft, add lemon juice and thicken.